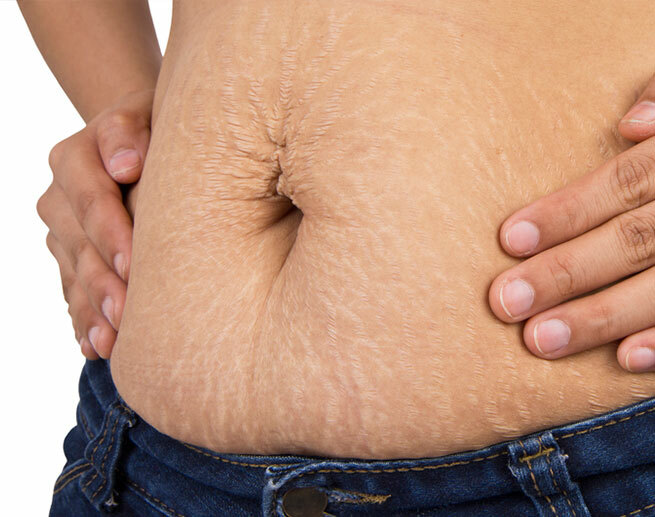 Photo of Stretchmarks on tummy. Photo of Telangiectasia on face. 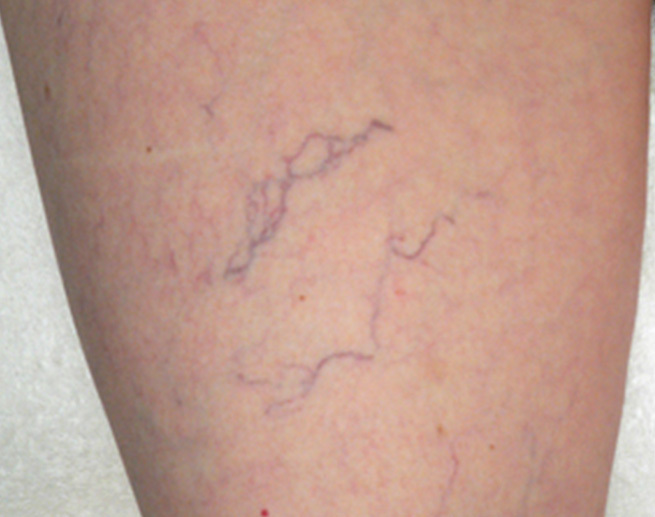 Photo of Spider Veins on the legs. Yes. In fact, treatment is so gentle and safe that it has been successfully used since the 1980’s for the treatment of port wine stain birthmarks in infants and young children, before they are old enough to face harsh social consequences. 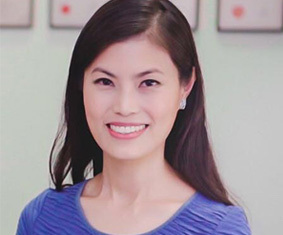 During treatment, the epidermis is protected by Candela’s exclusive dynamic cooling method, DCD, which sprays a cooling mist onto the targeted area of skin before each laser pulse, maximizing comfort and protecting the skin during treatment. On average, treatment can be done 2-4 weeks. 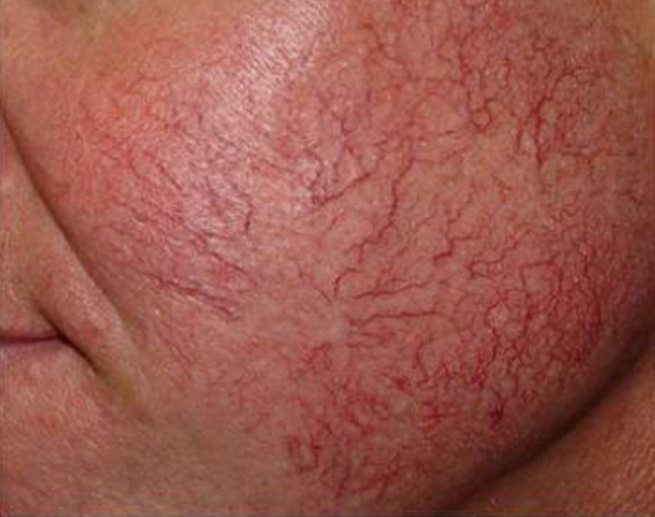 For removal of broken capillaries or veins, you may need 2-4 sessions. For clearance of red acne scars, you may need approximately 6 or more sessions for optimal effect. You will be advised further upon consultation with the doctor. Are there any skin types that are not advised to be treated? The PDL laser is best suited for lighter skin types or untanned skins. Speak to our doctor to find out if you are suitable for this laser treatment. What side-effects can I expect and how long will they last? after treatment. The treated areas may appear darker and can bruise for a short period of time. This is normal and will resolve in a few days. It is recommended to avoid sun exposure for 4 – 6 weeks before and throughout treatment to maximize results. A sunblock of SPF 30 or higher should be worn daily during this time. Post treatment care guidelines depend on then condition treated, and should be discussed with you practitioner.